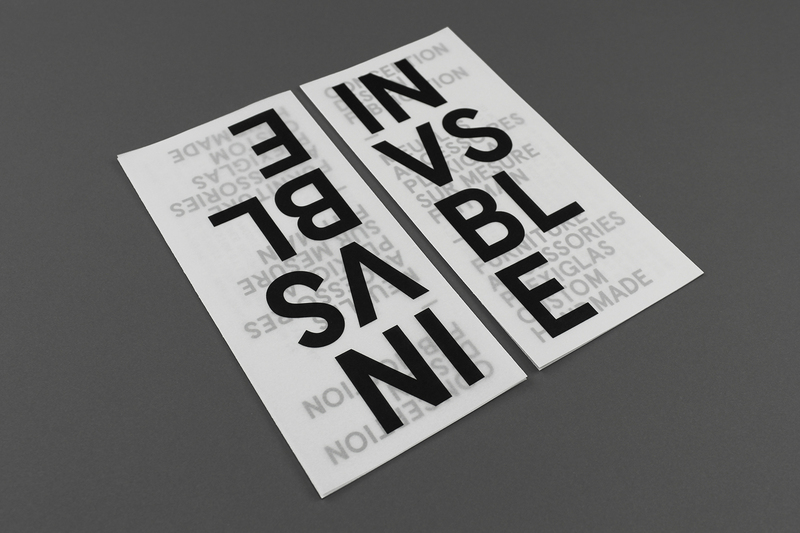 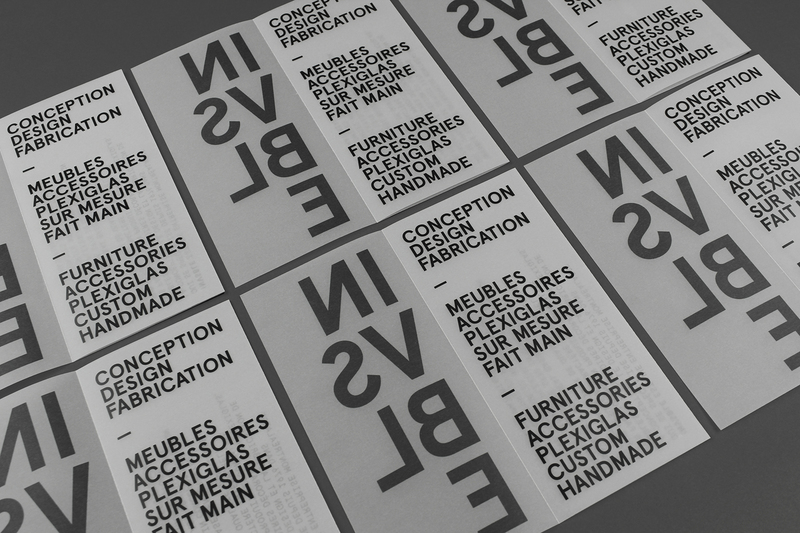 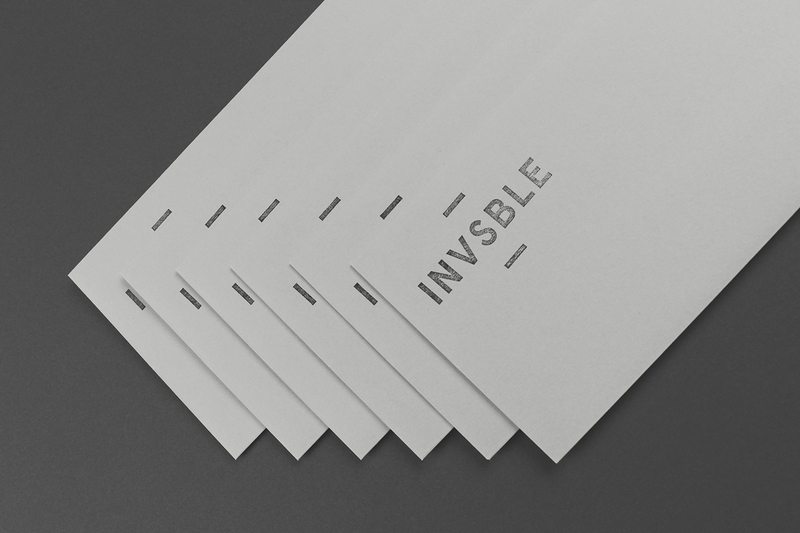 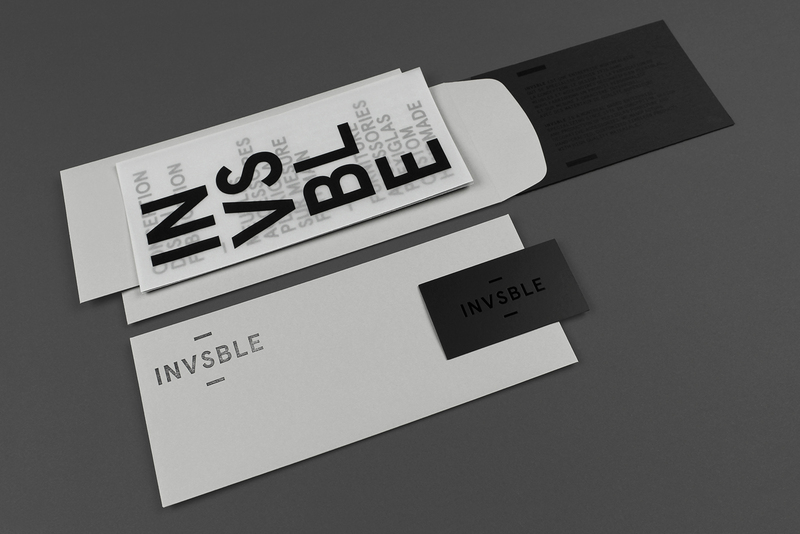 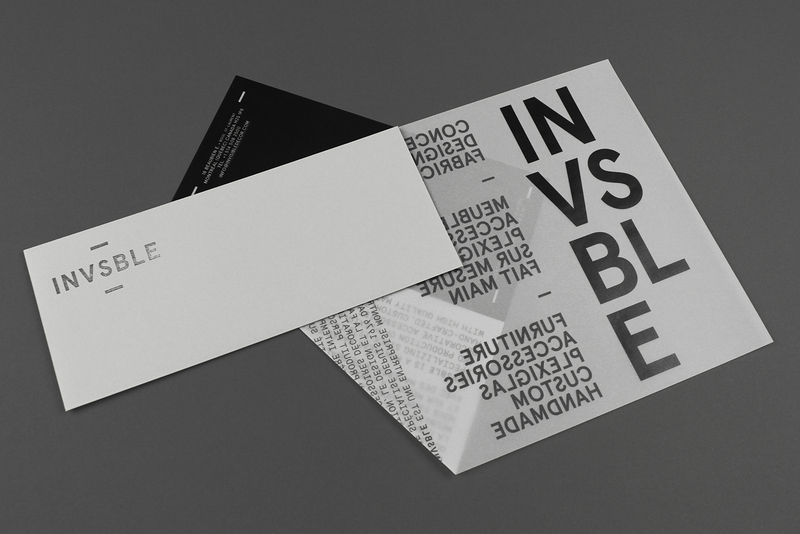 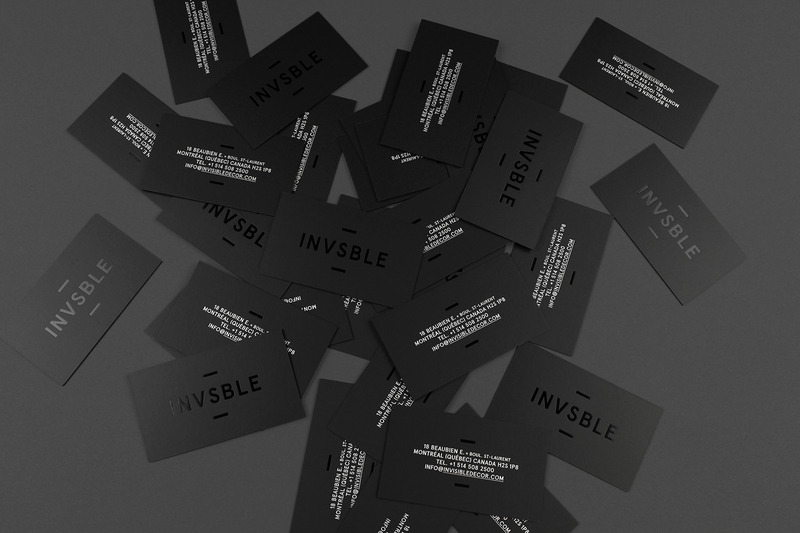 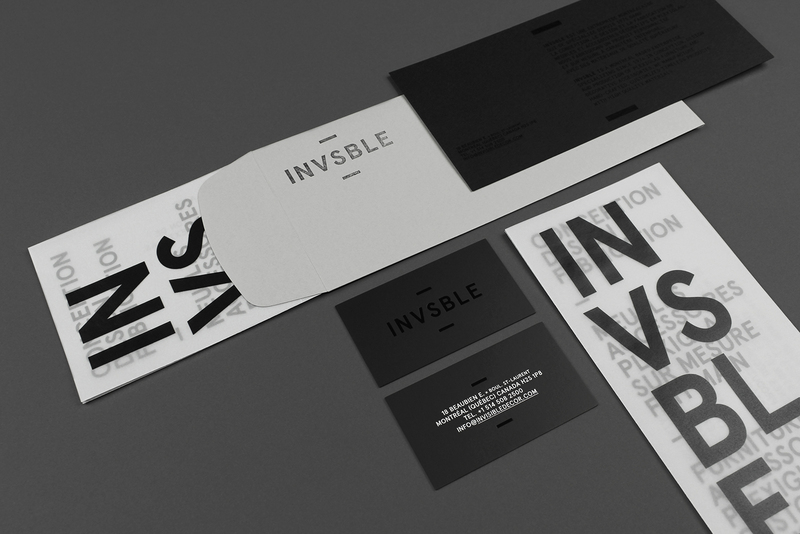 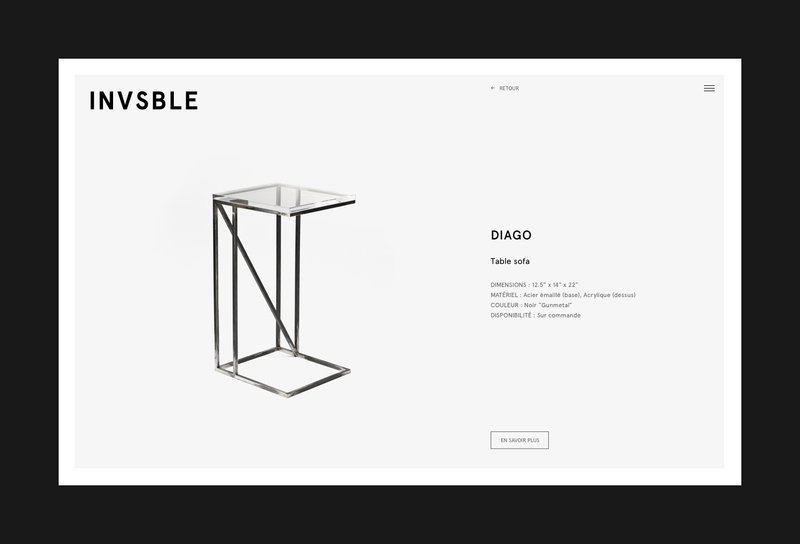 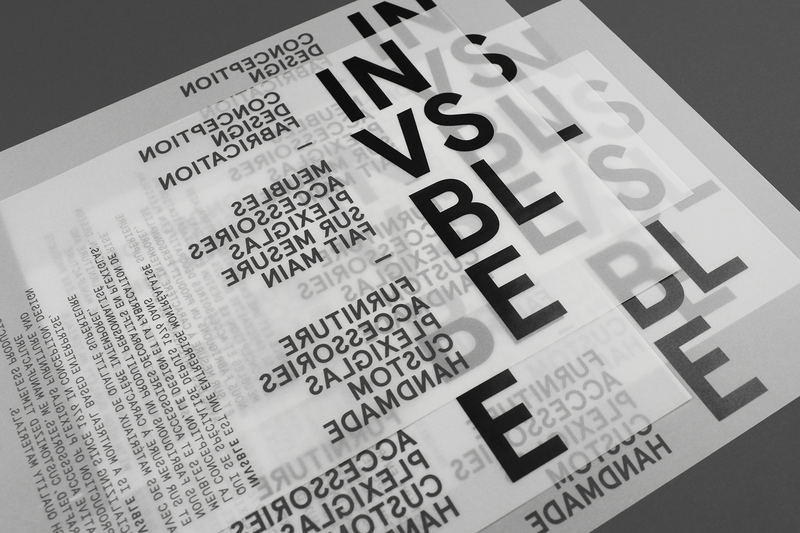 Identity development for Boutique INVSBLE, a Montreal-based enterprise specializing in conception, design and production of acrylic furniture and decorative accessories since 1976. 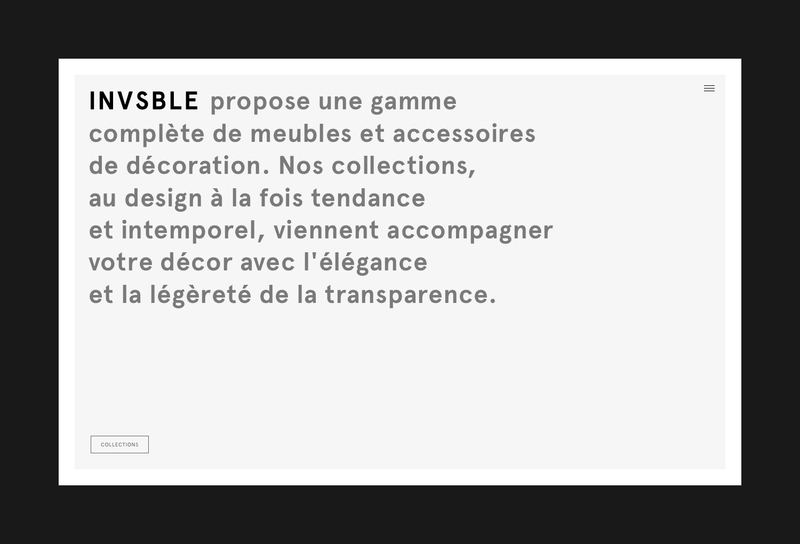 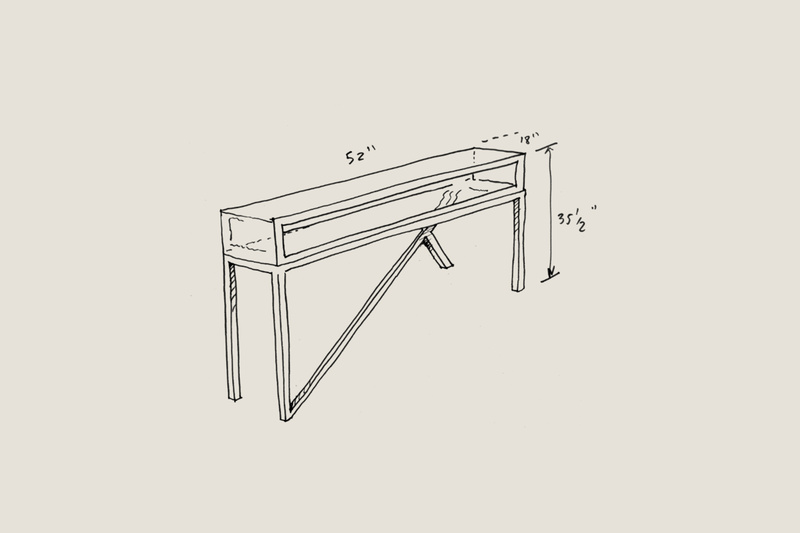 INVSBLE manufactures handmade and custom timeless products with high quality materials in their Montreal workshop. 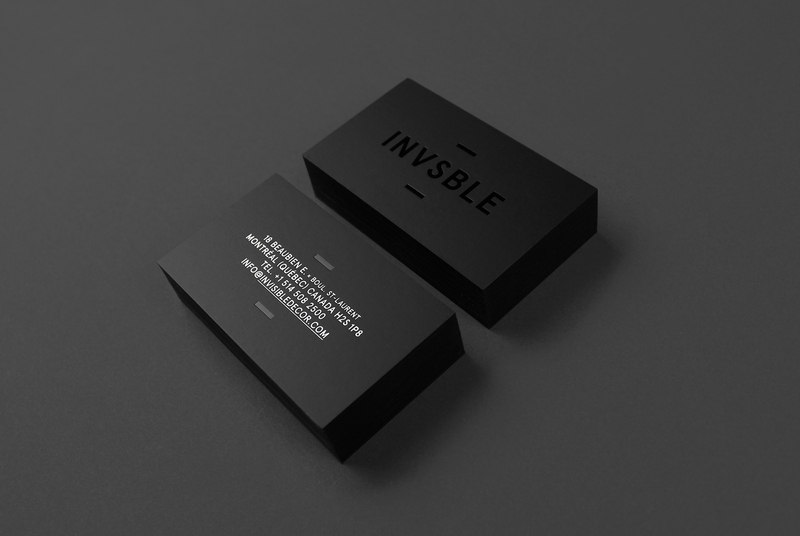 The identity plays on the idea of visible / invisible through the use of superposition, transluscent materials and a black on black printing treatment. 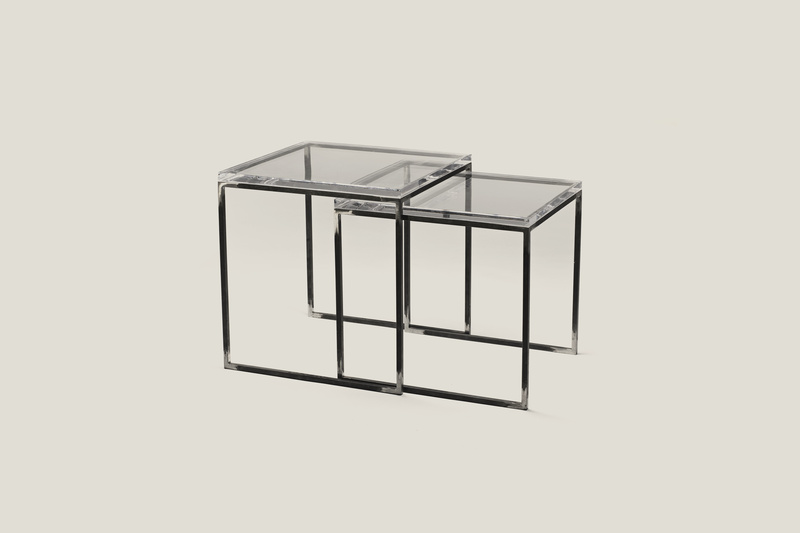 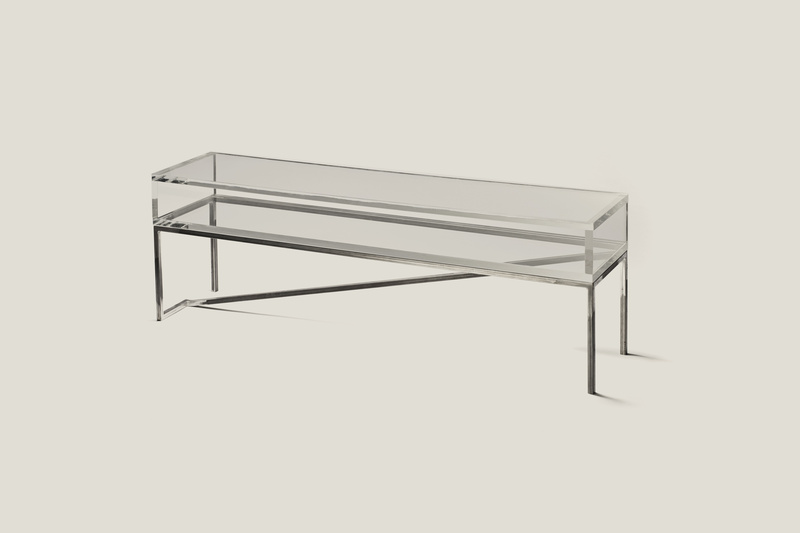 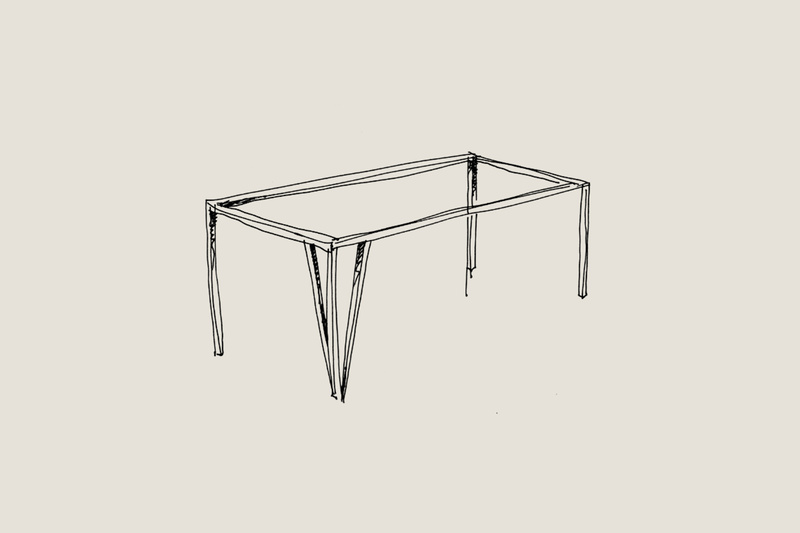 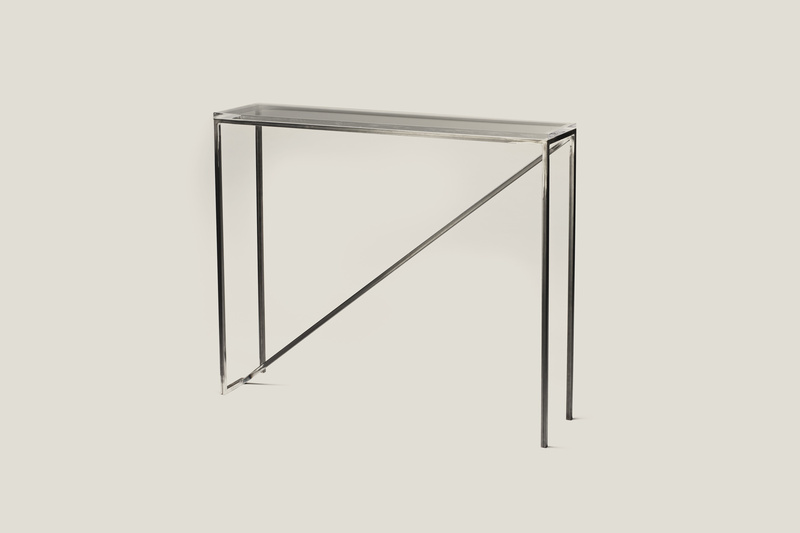 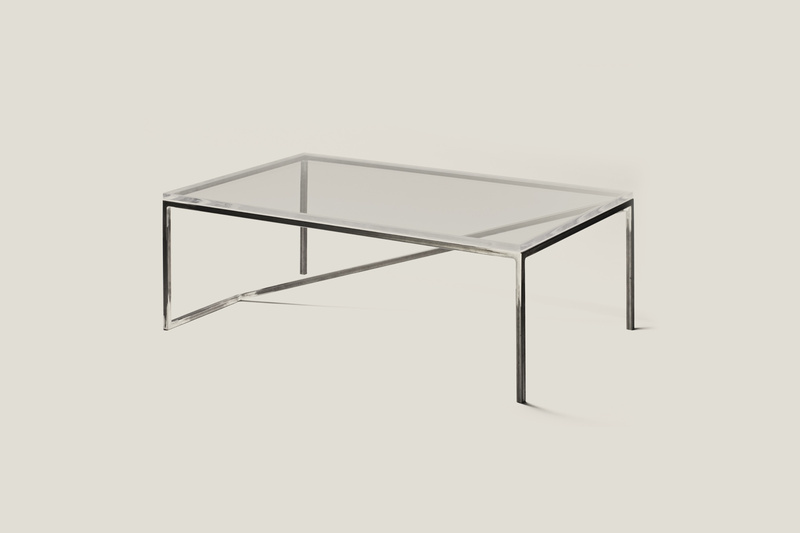 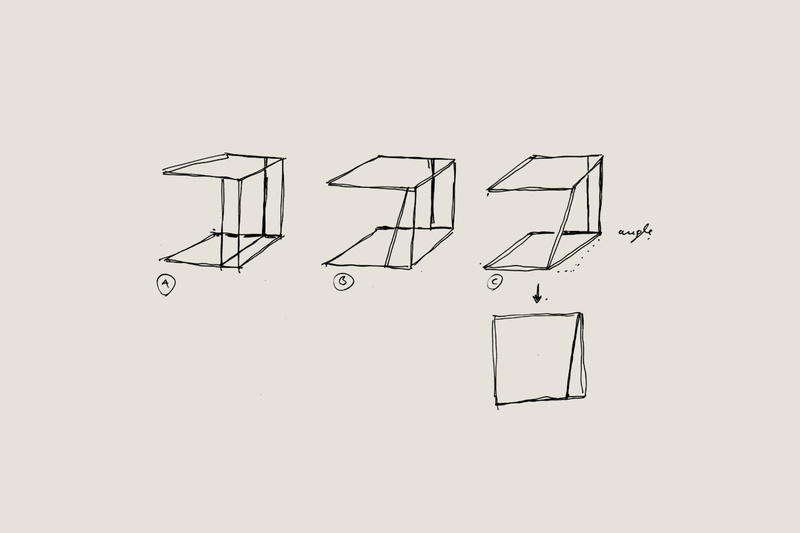 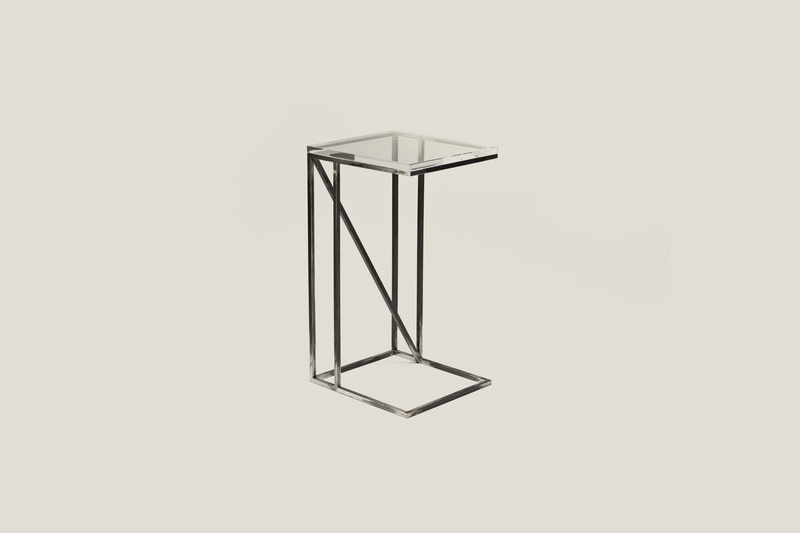 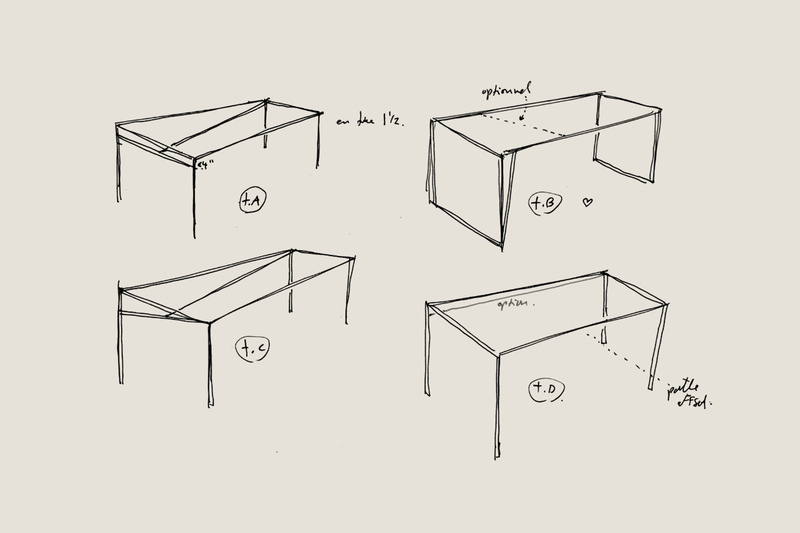 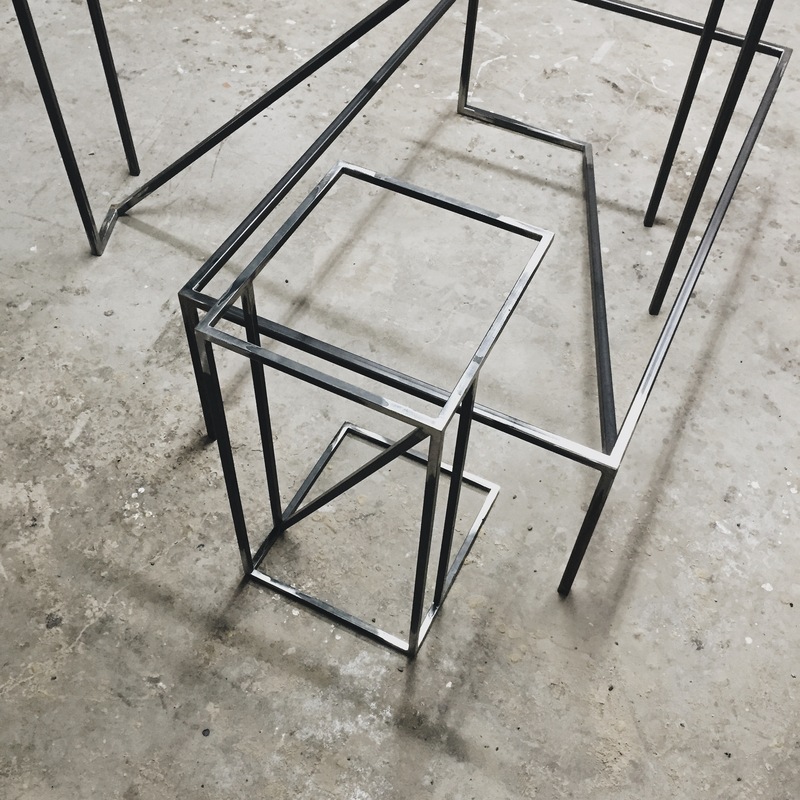 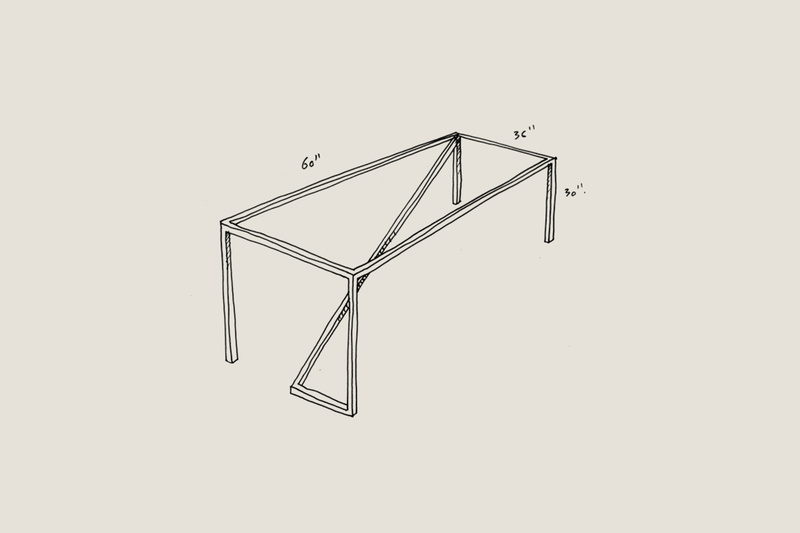 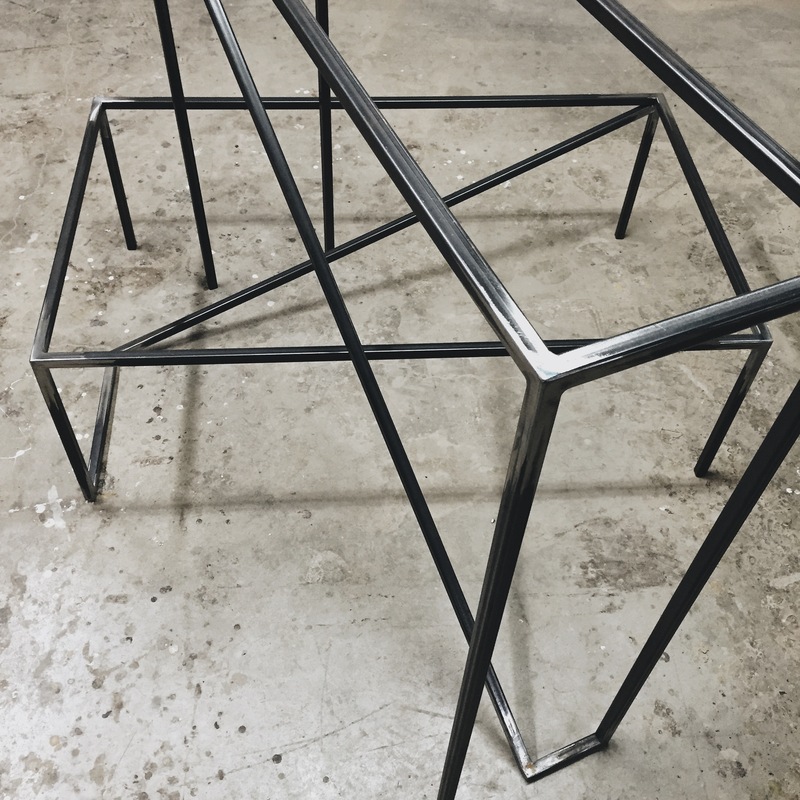 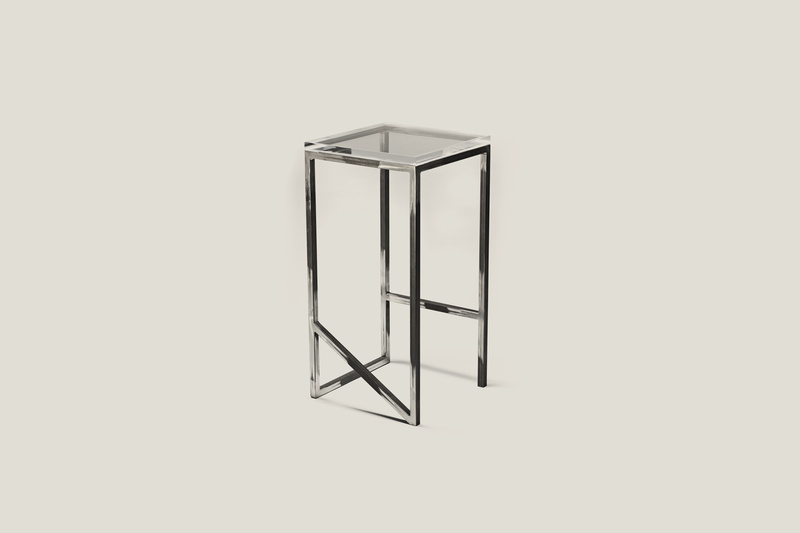 We also had the chance to collaborate with Atelier By The North to develop a small line of home furniture for INVSBLE, mixing raw steel frames with acrylic.